Happy Release Day to Fabiola Francisco! 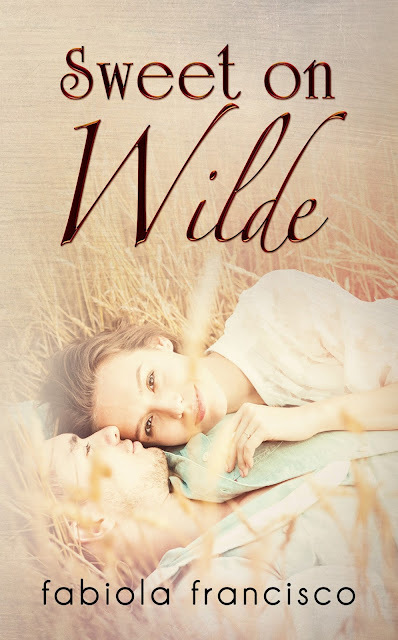 Her Contemporary Romance Sweet on Wilde is live and I am happy to get the chance to share it with you. 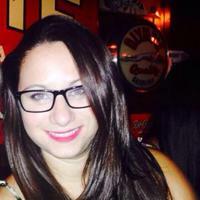 Fabiola Francisco is an independent Contemporary Romance author from Miami, FL. She has always enjoyed writing and found it a therapeutic way for her to express herself. She began with poetry, and throughout the years went expanding to short narratives until she wrote Perfectly Imperfect, her debut novel.